New building, new Energy page, new ideas. 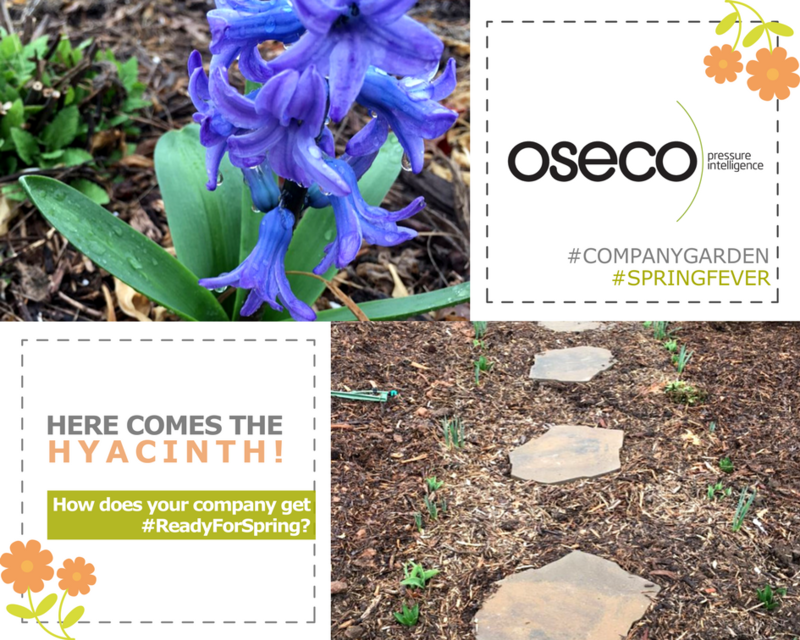 Here at Oseco, we're experiencing more than one kind of growth! Do you have #SpringFever yet?